The 2015 Dog horoscope predicts that the Year of the Green Wood Sheep will be a happy one for people born under this zodiac sign. 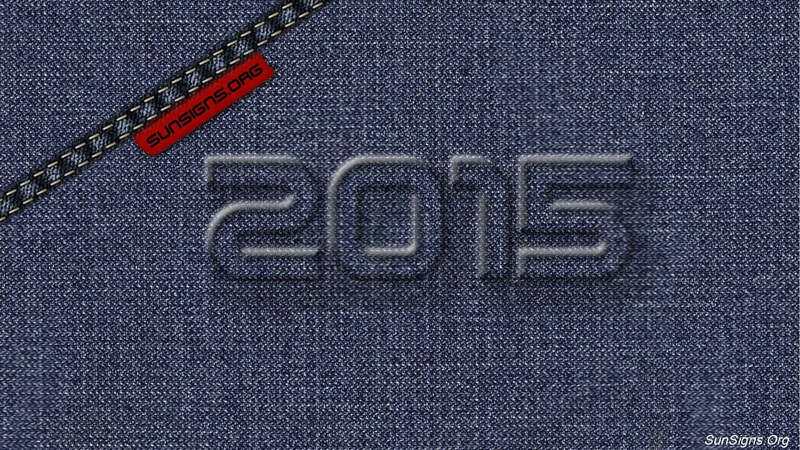 This is a year which is good for the personal aspect of your life. Be it love, romance, relationships with friends and family, you will be loved and adored. But the same can’t be said about your profession and business. So it is best to take a back seat and plan for the future when it comes to your career. The Feng Shui yearly forecasts 2015 for the Dog also warn you that you need to make decisions after proper analysis instead of being impulsive. 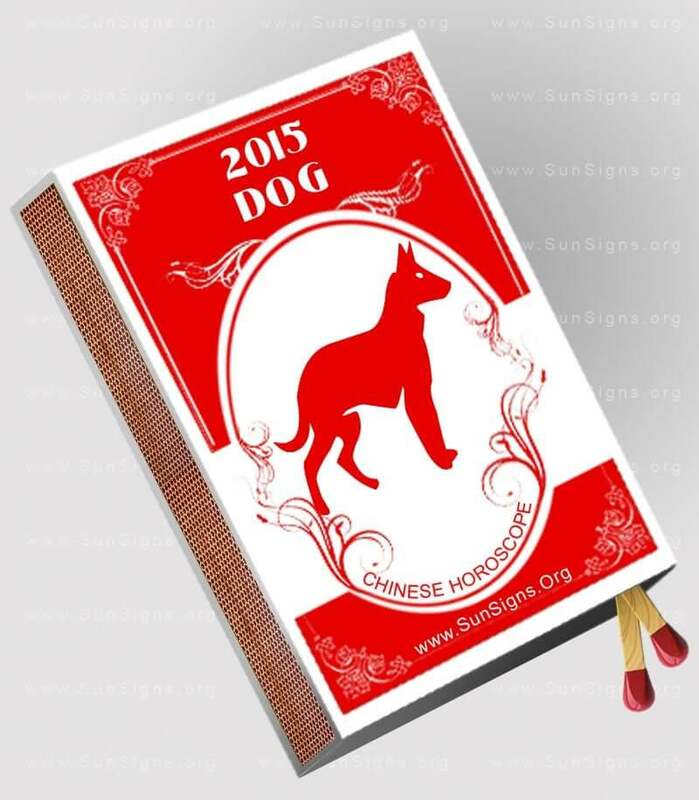 The year 2015 will be a good one for the Chinese zodiac Dog. You are honest to a fault and a loyal leader. You have a kind heart and are very generous. On occasion, you are known to be stubborn. Success is always within your grasp. Your stubbornness can contribute to poor health. The Chinese horoscope 2015 forecasts that your career follows a path of prosperity and progress. Your generosity is recognized. Your love life has been more like a roller coaster and it takes a wild turn. In the coming year, you will find out who your real friends are. A few family members approach you with a business proposition. Take the time to weigh the pros and cons of joining them in this venture. The 2015 dog horoscope predicts that when it comes to love, the dogs will be very lucky this year. This is a good time to get married. Couples who are married could think of having a child. There is a bright chance for the dog zodiac people to get pregnant this year. Be it new relationships or old ones, life will be blissful, predict the Chinese horoscope compatibility analysis. Dogs are the most compatible with Sheep and Rabbits. Dog and pig love compatibility is less than an ideal match. Your love life has seen more twists and turns than the roller coaster ride in an amusement park in the recent months. Some of this is due to your hectic schedule. But some is directly related to how picky you can be when it comes to choosing a soul mate. No one is asking you to settle, but you need to realize that no one is perfect. You will find out who your real friends truly are this year. There will be some minor speed bumps for the dogs in the friendship road in the first few months of 2015. The dog 2015 predictions suggests that you stand your ground and handle these conflicts like you would handle any problems in your life, with grace and diplomacy. Then you will be able to walk away from those who don’t respect you with dignity. Some will tell you going into business with family members is never a good idea. However, there are some very successful businesses owned by more than one member of a family. These are points to consider warns the Chinese 2015 horoscope. This is because you will be approached by your family members in 2015 with an idea for a family business. With time and careful consideration, you will make the right decision. The 2015 Chinese horoscope predictions for the dog foretell that you might face a few obstacles in your career and business. You just need to face the ordeals with intelligence rather than strength. Things might not be easy but it is not impossible either. The Dogs seem to achieve almost every goal you set for yourself. Your life has seen no shortage of success. Continue to follow the career path you are on and stay focused. You are a natural born leader and respected among your peers. The progress you have made in your career is at a faster rate than most in 2015. (Get another perspective with the corresponding Libra 2015 horoscope predictions). As you have climbed the career ladder and gained many pay raises, you have always shared your new found earnings with those in need. This is no surprise to those who know you well. Your generosity has been noticed and you will be recognized and rewarded. In the year of the Green wood goat, sometimes you might feel that you are not being rewarded enough for your hard work. But that is not the case. There is always something to learn even from your failures. When it comes to finances, the 2015 Chinese zodiac predictions for the dog foretell that you need to balance your income and expenditure. This is the only way you will be able to save for the future. How you manage your finances now will reflect on your future in a big way. In the area of health, the dog 2015 horoscope predicts that you are more reluctant than most to follow through with doctor and dentist appointments. This is that stubborn part of you that thinks you can handle things on your own. While an independent spirit will serve you well in other areas of your life, where it concerns your health, it will not. You need to take time out of your busy schedule and make appointments for general checkups. If you fail to do so, minor health issues might become major ones. Dogs don’t mind taking time away from work and personal projects, as long as it’s on your time. Well, this is one of those times when you may not have a choice but to keep those appointments. You need to maintain your health so you are physically able to keep doing what you love to do. Stress as always is the culprit. So don’t let it spoil your health in the long run. In the year of the Ram, it is advisable that you maintain the right balance of exercise, diet and mental well-being. This can only be achieved by healthy eating habits, meditation and a regular fitness regime. The 2015 Dog horoscope predicts that overall this will be an entertaining year. Just don’t give up, but keep doing your best. It won’t be long before success and prosperity comes knocking on your doors.